So, for Christmas my sister gifted me some great new NYX Cosmetics Lippies. I absolutely adore there lipsticks! They have an amazing color variety. This past weekend I decided to try out one of those colors. 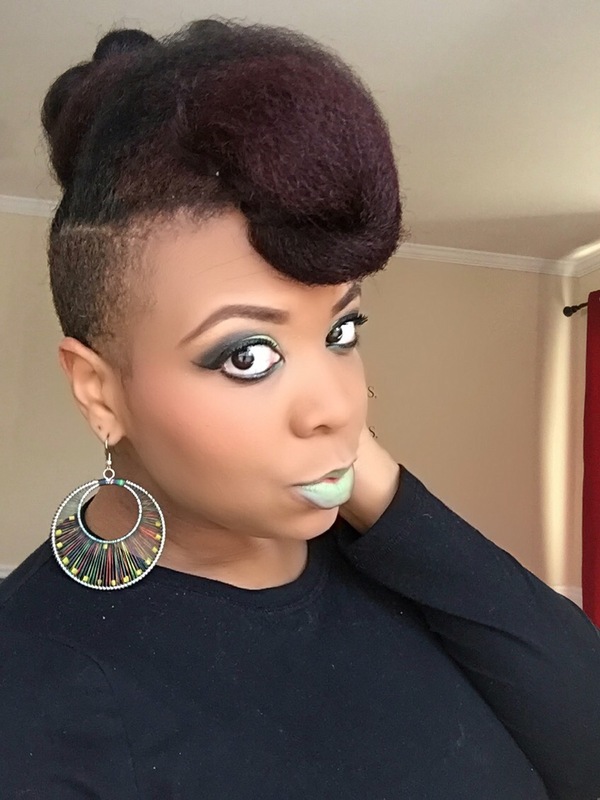 This is the color Key Lime from the Macaron Lippie line. I was inspired by the packaging and decided to pair it up with black. 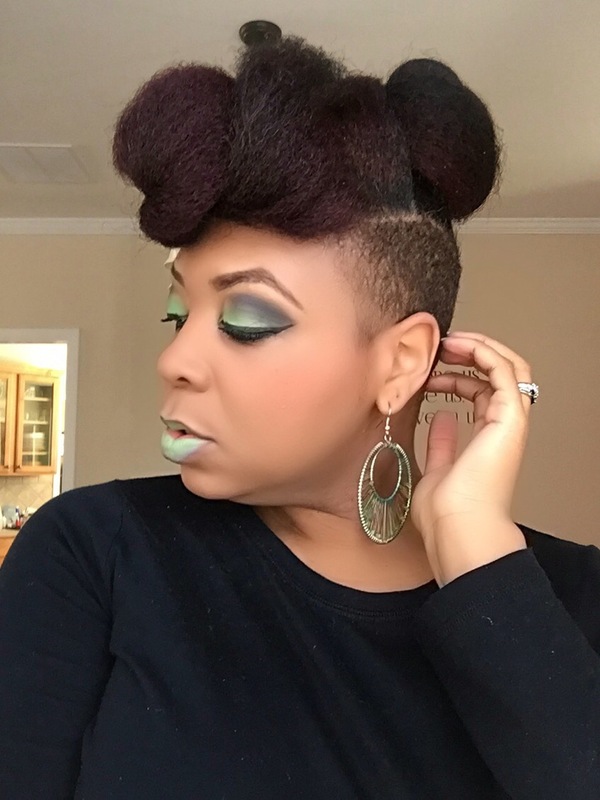 I also added a green shadow from my bh cosmetics 120 color eyeshadow palette (2nd edition) ADORE the look. One thing to note. 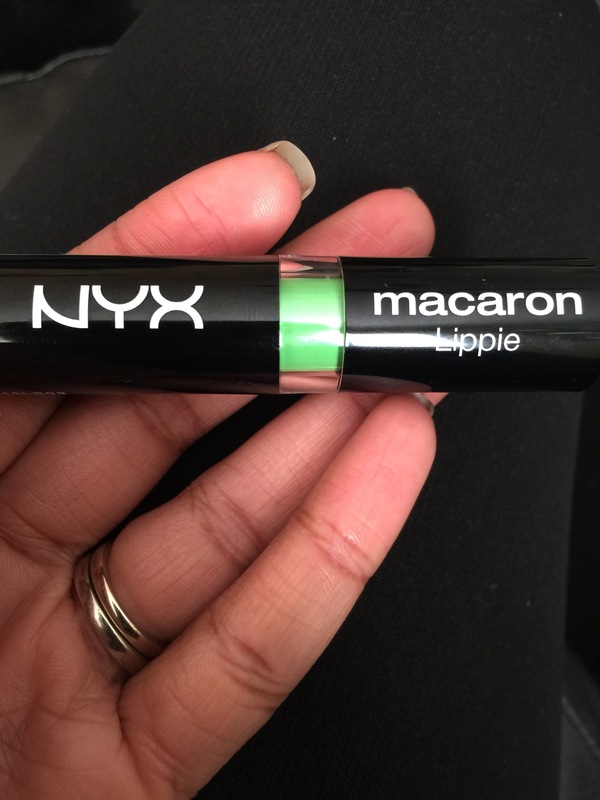 I did notice that the Macraon line is definitely more matte so the application isn’t as smooth as the colors from the Wicked Lippie line. Adding a light top coat of Vaseline helps. Oh wow! 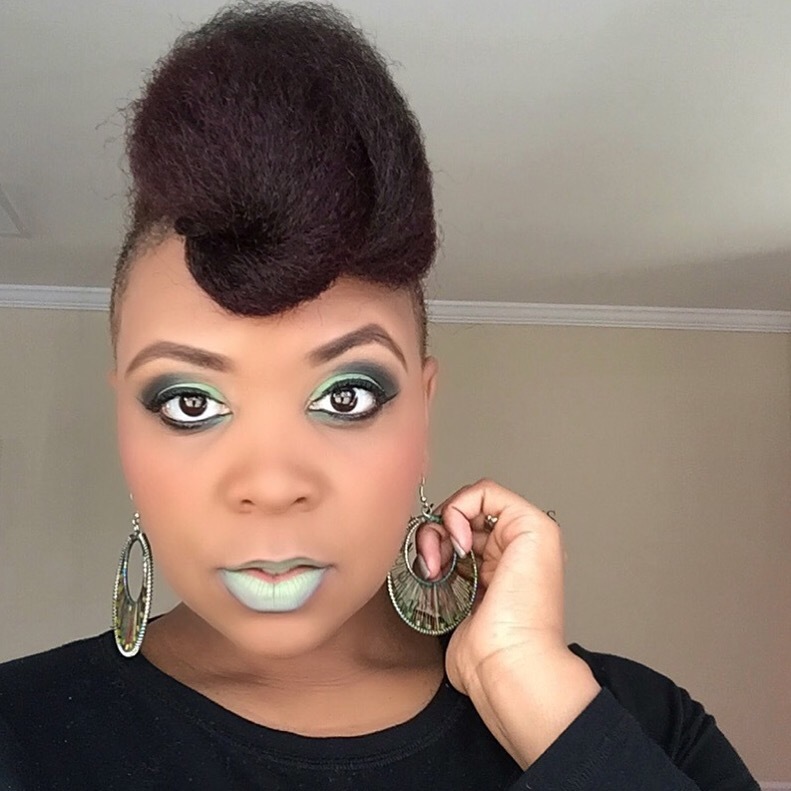 I would never suspect that this shade can be wearable but it looks so amazing on you! Gorgeous!